Your boutique experience takes you to an exclusive location away from the bustling of town where you’ll be surrounded by the beauty and peace of nature. 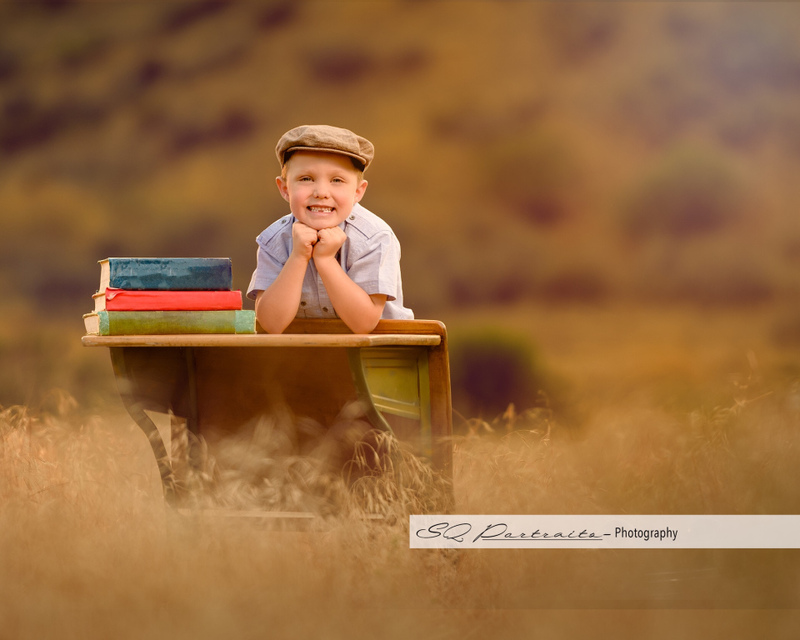 Our crew will create the perfect simplistic set that will convey the back to school messaging while providing the beautiful imagery for your final fine art, heirloom quality portrait. Following the session, we will bring a video slideshow to you and walk you through selecting only the most brilliant and perfect final image. After selecting the final image we will deliver a ready to hang fine art piece that will satisfy the tastes of the pickiest quality seekers. Only 3 sessions are available! Full investment of $699 is due at the time of booking and the session is valid for one portrait subject only. Must book before August 31st, 2018 and session must occurs prior to September 30, 2018. Call or text (805) 348-4043 to inquire or use our online contact form.